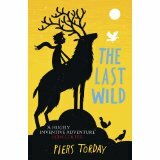 Piers is a bestselling author. 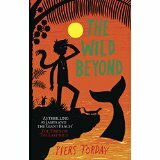 He won the Guardian Children’s Fiction Prize and has been shortlisted for the Waterstones Children’s Book Award and nominated for the CILIP Carnegie Medal as well as numerous other awards. Born in Northumberland, where there are more animals than people, he now lives in London – where there are more animals than you might think. 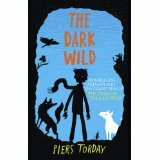 Say hi to Piers on Twitter at @PiersTorday.